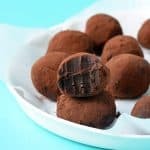 You are going to fall head over heels for these gorgeous 3 ingredient gluten free chocolate truffles. Smooth and rich, they’re the ultimate treat for chocolate lovers like you (and me). I’m so excited to share this recipe with you. Want to know a secret? I actually first made this recipe back in 2015. And ever since, it’s been one of my favourites. Perfect for whipping out after a dinner party or giving away as a sweet gift to family and friends. So I present you my favourite Dark Chocolate Ganache Truffles. 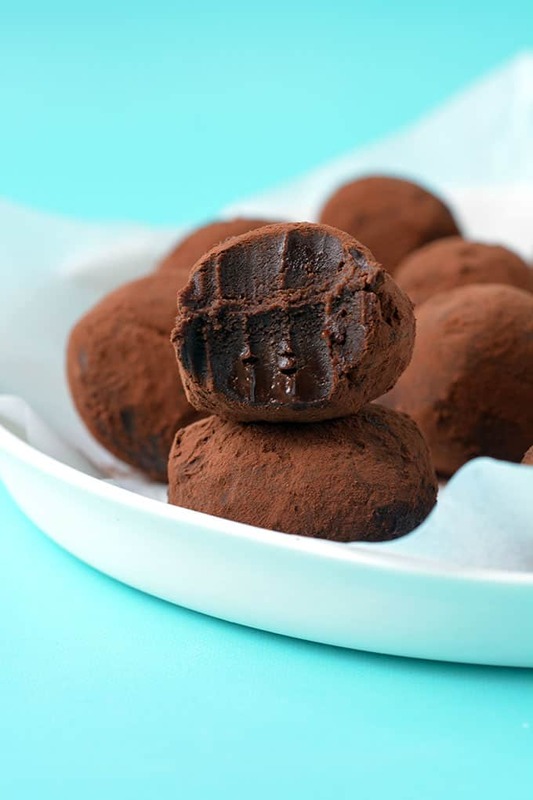 Perfectly imperfect, these truffles are hand rolled and sprinkled with cocoa powder. While they are not identical in form, each one is equally delicious. Wouldn’t they just make for the perfect Christmas gift? 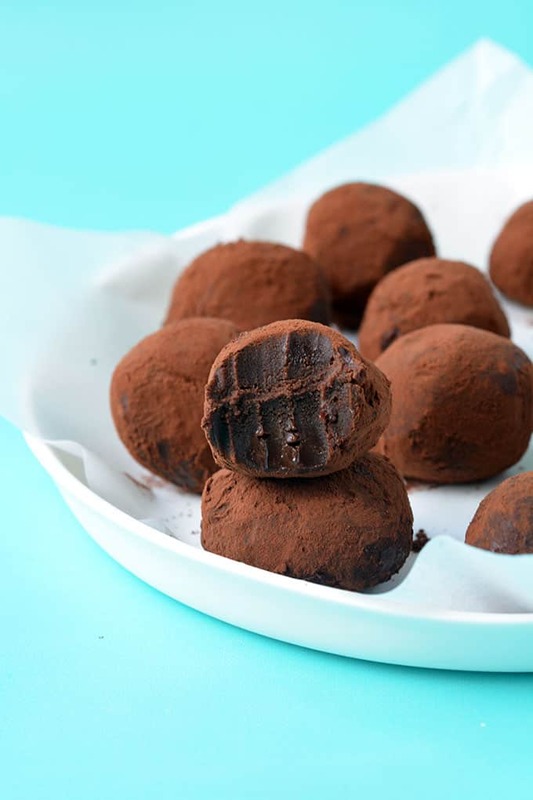 To make these truffles, you simply have to combine dark chocolate with cream. But don’t just choose any dark chocolate. Oh no. This chocolate is going to be the star of the show so you need to go for the good stuff. 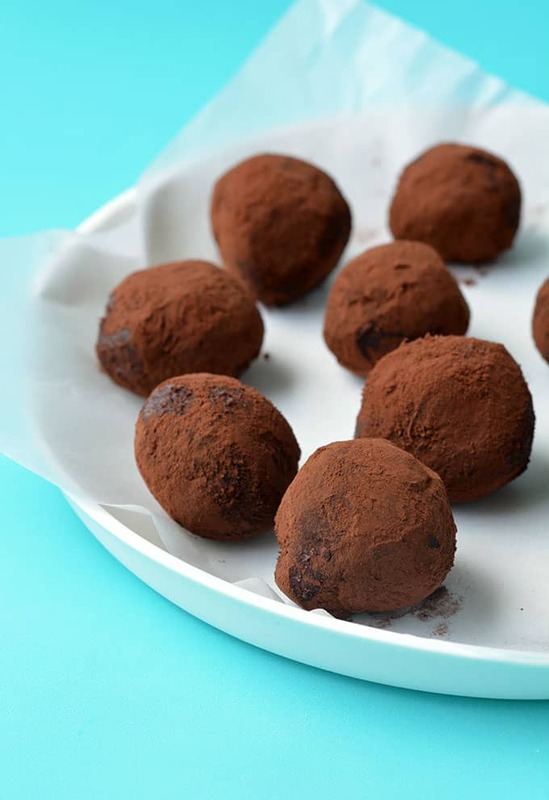 If you wouldn’t eat it straight from the packet, don’t use it for these truffles. The chocolate and cream will form a thick chocolate ganache which then needs time in the fridge to set. 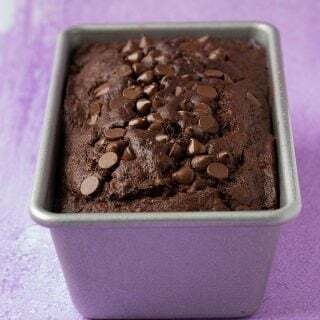 Scoop out tablespoons of chocolate ganache using a spoon or cookie scoop, then carefully roll it in your hands before dunking in cocoa powder. Store these guys in the fridge but be amazed at their silky smooth texture – even when eaten cold. All I can say is it is near impossible to stop at one. 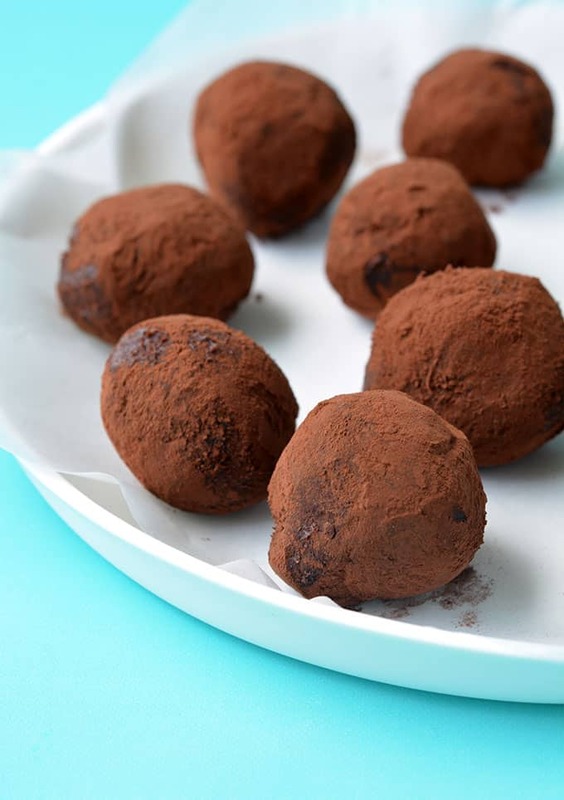 Rich and creamy dark chocolate truffles made with just 3 ingredients. Finely chop dark chocolate using a serrated knife and place in a heatproof bowl. In a small saucepan, add cream and place on a medium heat. Warm until cream is simmering (and hot to the touch) but just before it starts to boil. Immediately pour the warm cream over the chocolate, cover and leave to sit for 3-5 minutes. Then, whisk chocolate cream until smooth. Transfer chocolate ganache to a small bowl, cover with plastic wrap and place in the fridge for at least 2 hours to set. Sift cocoa powder into a separate bowl. Once the ganache has become firm, use a cookie scoop to spoon out roughly one level tablespoon of ganache per truffle. Roll smooth using your hands. 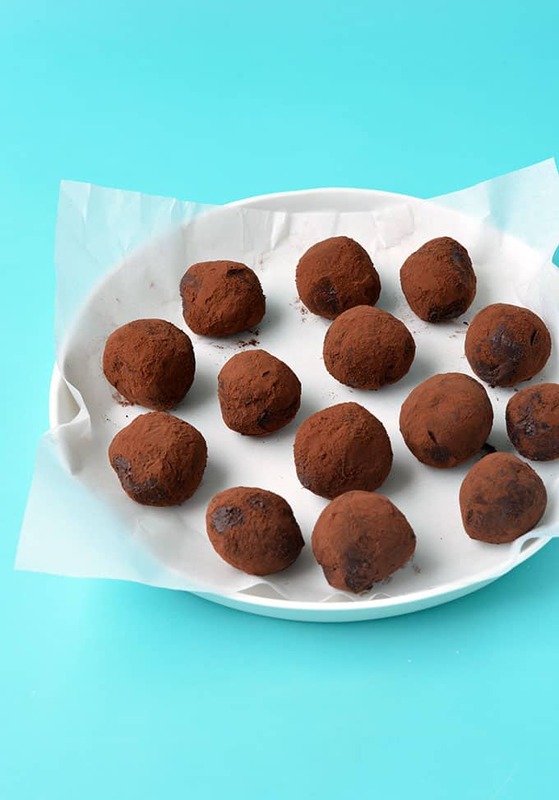 Drop the truffles into the cocoa powder and roll around until completely coated before removing and setting on a plate. Continue until all truffles are done. Store in the fridge. 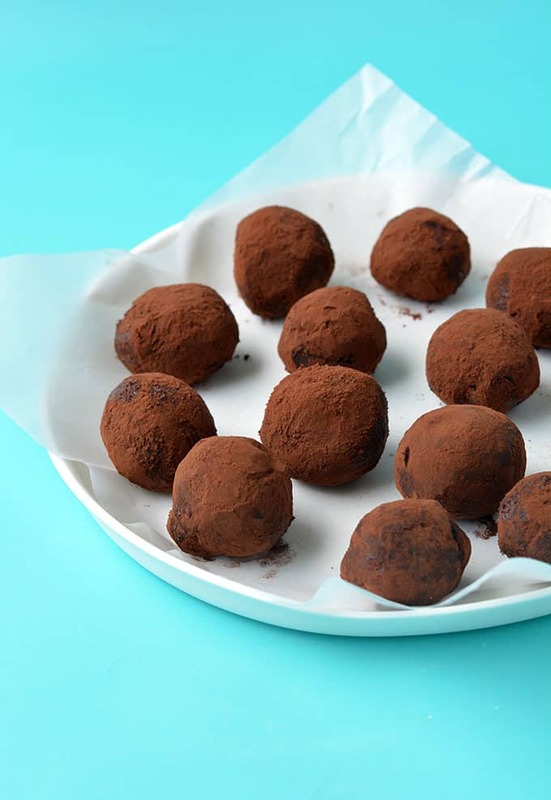 *If you are making these truffles for someone who is celiac, double check the chocolate you use is gluten free. Would it be possible to add different flavors to these. I’m thinking orange but not sure how to do this. Any advice would be appreciated. Thank you. Hi, how long do these last once made? Thanks! Hi Kate! You can store them in an airtight container in the fridge for up to 5 days. Enjoy! 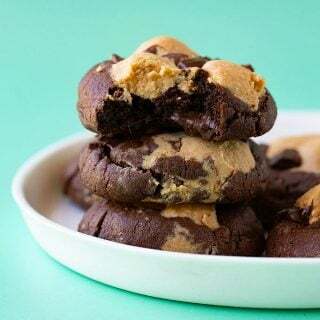 These look delicious and so few ingredients! Is there a kind of cream that you prefer to use? Hi Kelly! Thanks for your question. I usually use thickened cream, which is a cream that has around 35% fat content. Hope that helps! Thanks Jessica. That’s what I used. My ganache tasted great but once set, it was rock hard. I followed the instructions. Should I add more cream? I’m not sure where I went wrong. Now that I know they taste so good, I want them to work! These melted in your mouth – so good! So glad you enjoyed them Josh. Hey quick question, can I use semisweet chocolate? Or would that be too sweet? Hi Brittany, I think that would be fine – delicious even! 🙂 Let me know how you go! CHOCOLATE! These truffles look awesome and I am digging the small batch because, let’s be honest, I don’t need more than a few…. Aww thanks so much Lauren! Talk about giving me chocolate cravings! These look FANTASTIC! 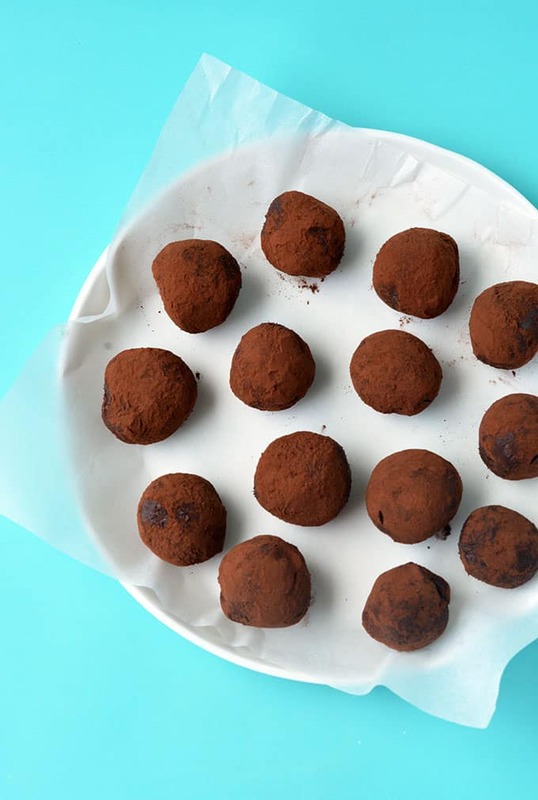 These truffles look incredible, Jess! So decadent and deeeelicious! Hahaha thanks so much Kelly! Delicious indeed! Mmm! I love truffles, they’re the perfect treat with my glass of wine in the evenings. I love how easy these are to make. They look gorgeous, Jess! Oh wow! These look truly decadent! Hahaha so do I! Aren’t easy recipes the best?! Oh they would be so good with roasted nuts – yum! 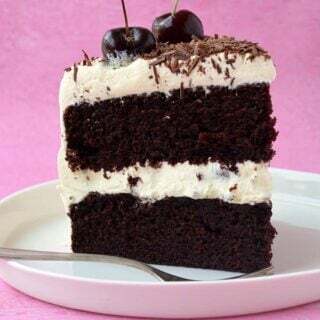 Chocolate is always, always the answer! I lloooove truffles!